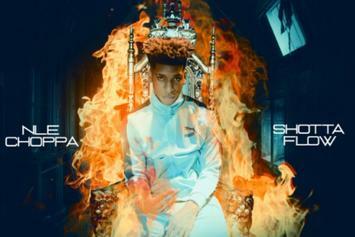 16-Year-Old NLE Choppa Spurns $3 Million Offers After Going Viral With "Shotta Flow"
Steve Stoute's veteran expertise makes him the unlikely "LaVar Ball" to a teenage sensation like NLE Choppa. 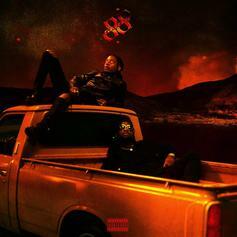 88GLAM and Gunna link up on "Racks." 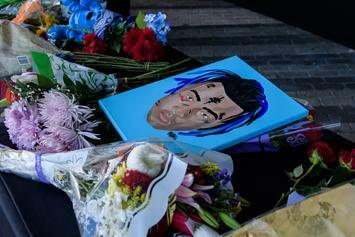 XXXTentacion Never Knew His Vocals Were Intended For Lil Wayne's "Tha Carter V"
The story behind XXXTentacion's appearance on "Tha Carter V" is more impersonal than you'd think. 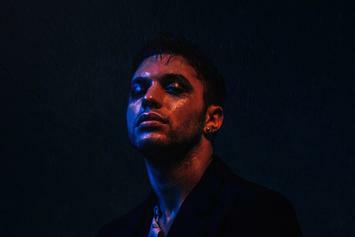 INTERVIEW: The Weeknd's latest signee to XO, Black Atlass, chops it up about his latest project, "Pain & Pleasure," creative evolution and more. 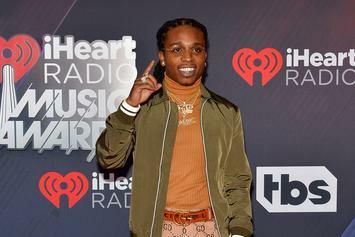 Jacquees ran into some trouble with the law at Milwaukee's Mitchell Airport. 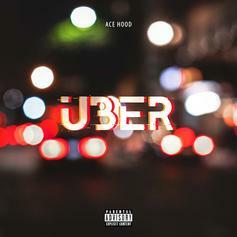 Ace Hood Drops Off New Single "Uber"
Ace Hood drops the first single off his forthcoming album with "Uber." 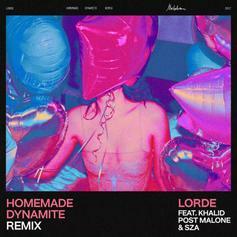 Lorde brings out a star-studded cast for the "Homemade Dynamite Remix." 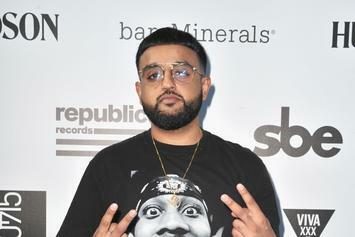 Nav's debut mixtape arrives next Friday. 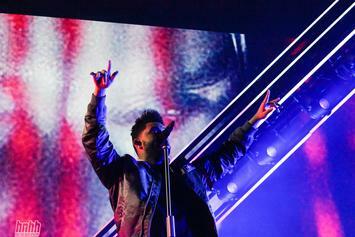 The Weeknd's "Starboy" is predicted to have a huge first week -- one of the year's best -- though it might not top "Beauty Behind the Madness." 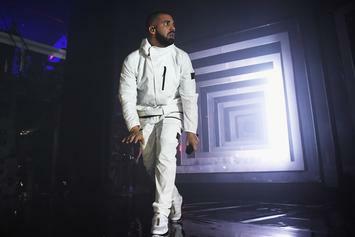 Republic Records reports that "VIEWS" is already platinum. It's only been available through iTunes and Apple Music. It will see a physical release tomorrow (May 6), and will move to all streaming platforms on May 13. Shanell shows her RnB chops on the Lil Wayne hosted "88 Keyz." 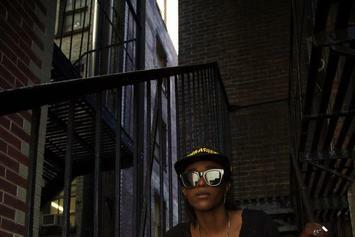 Angel Haze has put Republic Records on blast and leaked her new album "Dirty Gold".